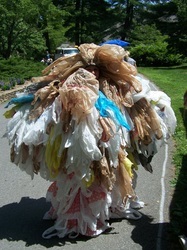 According to Earth911.org a shocking 87% of one use plastic bags never make it to the recycling bin. 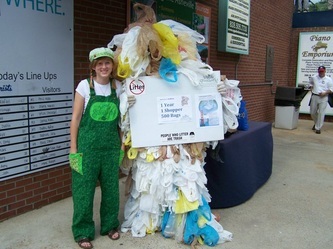 Most end up in the landfill or worse in our waterways then the oceans. 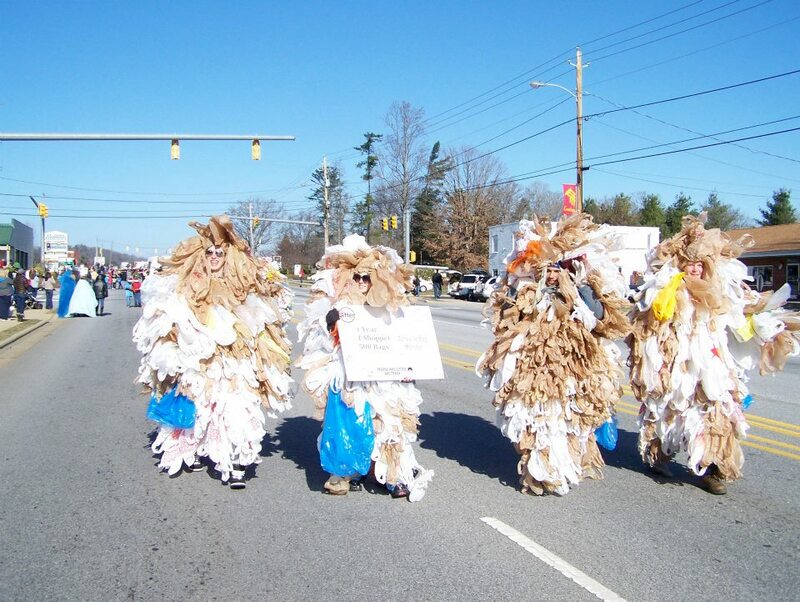 Most plastics are made from petroleum products and unfortunately for us, they don’t biodegrade. Simply burying our plastic in the landfill is a tremendous waste of resources. Consider this, the average American Shopper uses 500 plastic baggies each year. 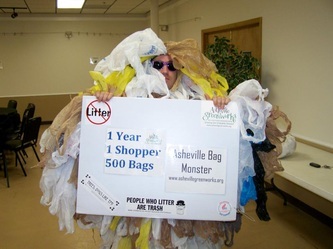 Plastic shopping bags are the #2 source of litter in the world. Plastic water bottles are the most littered object known to man. Landfills, roadsides, rivers and our oceans are full of plastic that we could have recycled or better yet.. not used to begin with. Our Volunteers perform litter cleanups every week of the year and we ALWAYS find plastic shopping bags in the debris. 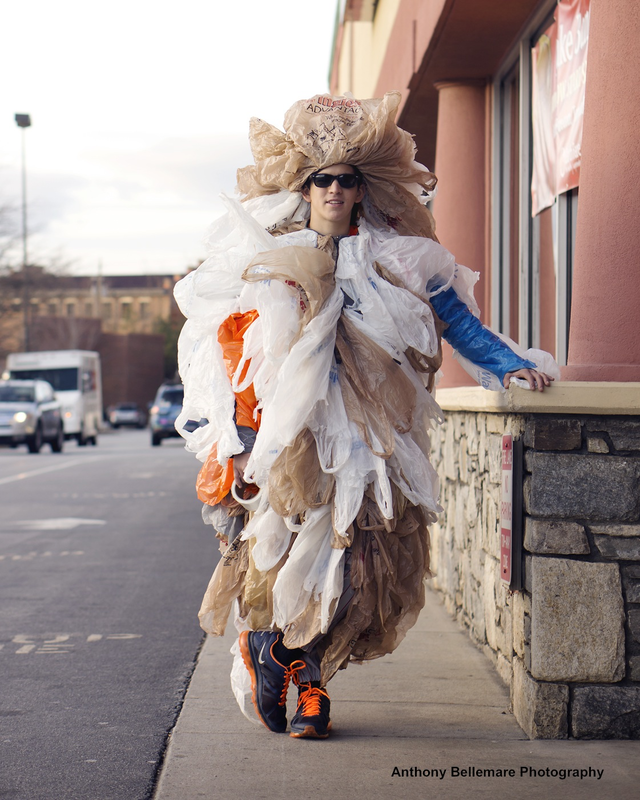 So what’s the big deal about using too much plastic? So why all of the fuss? Once plastic items make their way out to the oceans, they begin the photodegradation process, whereby the plastic item begins to break into smaller and smaller pieces that will sink into the water channel. 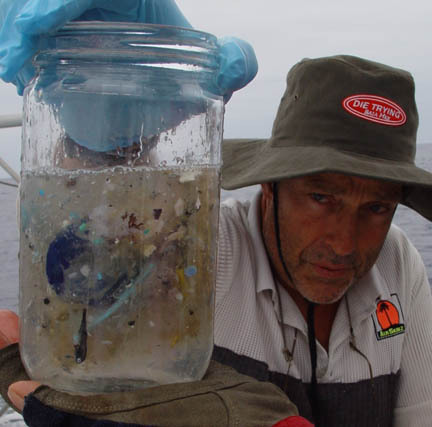 These small bits of plastic are then mistaken as food by the sea life. The sea life then fills their tiny stomachs with petrochemical products that will either poison the creature to a slow death or be absorbed into the animal and then passed along to the next creature in the food-chain. 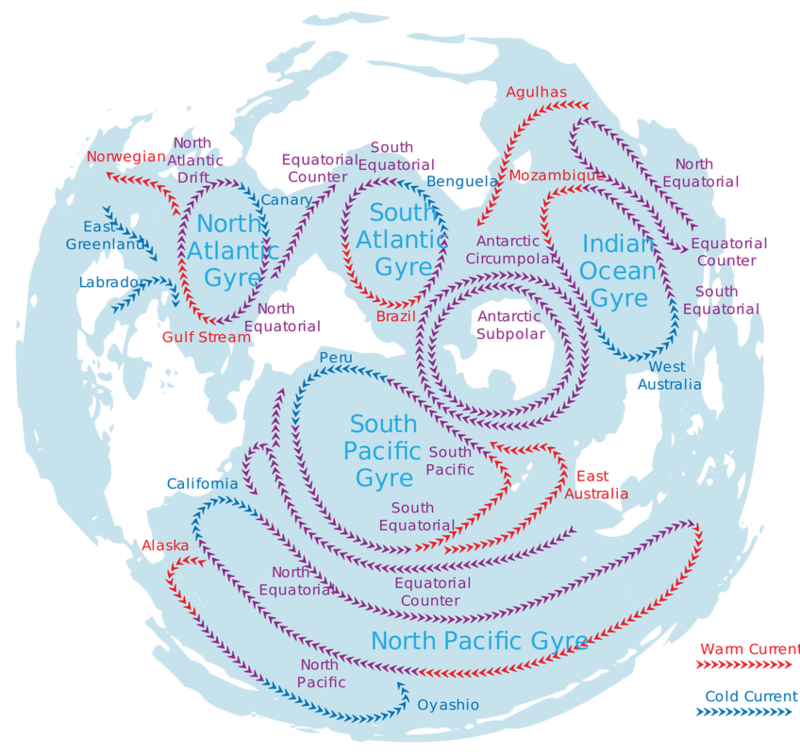 For more information about plastic pollution in our oceans, check out http://5gyres.org. Ready to make a positive impact? 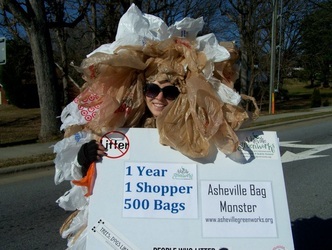 Join other Bag Monsters and educate the public about the impact they’re having on the world’s environment. If you’re ready to wear the hottest outfit in town, sign up to Volunteer as a “Monster”. 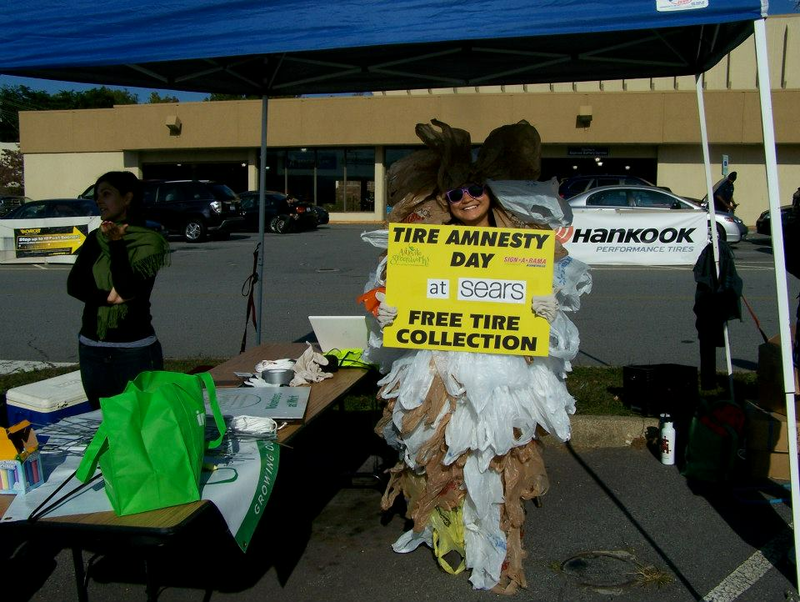 It’s easy, we will educate you on all of the latest recycling statistics and suit you up for some fun activism. 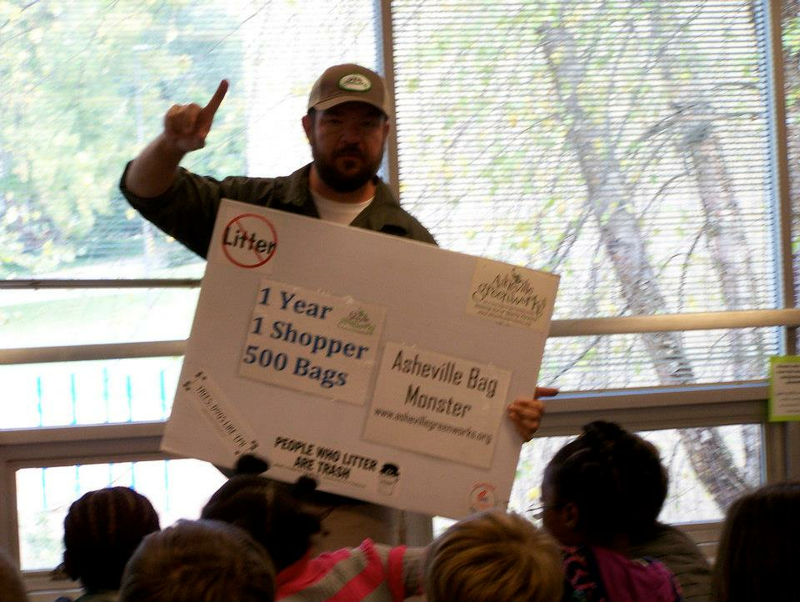 Our main objective is to educate the next generation as they’re the ones responsible for cleaning up our mess. Contact Eric Bradford to get suited up. Most of the plastics we use everyday (unless otherwise stated on the packaging) is made using a couple of different harmful chemical compounds. In particular, BPA is found in polycarbonate plastics and epoxy resins. Polycarbonate plastics are often used in containers that store food and beverages, such as water bottles, and baby bottles and cups. They may also be used in toys and other consumer goods. Epoxy resins can be used to coat the inside of metal products, such as food cans, baby formula cans, bottle tops and water supply lines. Some dental sealants and composites also may contain BPA. And certain thermal paper products, such as cash register receipts, may contain BPA. Some research has shown that BPA can seep into food or beverages from containers that are made with BPA or into your body when you handle products made with BPA. BPA remains controversial, and research studies are continuing. The American Chemistry Council, an association that represents plastics manufacturers, contends that BPA poses no risk to human health. Seeking out BPA-free products. This may not always be easy to do, of course. Some manufacturers label their products as BPA-free. If a product isn't labeled, keep in mind that most aluminum cans or bottles have linings that contain BPA, while steel bottles or cans don't. Polycarbonate plastic is generally hard, clear, lightweight plastic. It often has the No. 7 recycling symbol on the bottom. Microwave cautiously. The National Toxicology Program advises against microwaving polycarbonate plastics, although the American Chemistry Council says this is safe. The plastics can break down over time, possibly causing BPA to leach into food. Wash safely. The National Toxicology Program advises against washing polycarbonate plastics in the dishwasher using harsh detergents, although the American Chemistry Council says this is safe. Use alternatives. Use glass, porcelain or stainless steel containers for hot foods and liquids instead of plastic containers. Phthalates or phthalate esters, are esters of phthalic acid and are mainly used as plasticizers (substances added to plastics to increase their flexibility, transparency, durability, and longevity). They are used primarily to soften polyvinyl chloride (PVC). 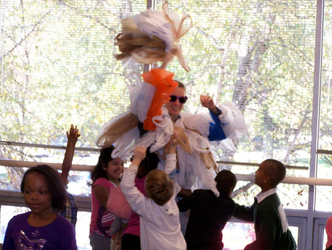 Phthalates are easily released into the environment because there is no covalent bond between the phthalates and plastics in which they are mixed. As plastics age and break down, the release of phthalates accelerates. People are commonly exposed to phthalates, and most Americans tested by the Centers for Disease Control and Prevention have metabolites of multiple phthalates in their urine. Because phthalate plasticizers are not chemically bound to PVC, they can easily leach and evaporate into food or the atmosphere. 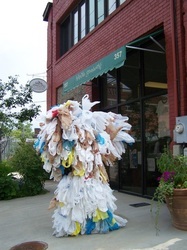 Phthalate exposure can be through direct use or by indirect means through leaching and general environmental contamination. Diet is believed to be the main source of di(2-ethylhexyl) phthalate (DEHP) and other phthalates in the general population. Fatty foods such as milk, butter, and meats are a major source. In studies of rodents exposed to certain phthalates, high doses have been shown to change hormone levels and cause birth defects. Here are three tips for identifying products that have, or are likely to have, phthalates or another compound that has raised similar concerns and is found in similar products, BPA-Bisphenol A.
DEHP (di-(2-ethylhexyl) phthalate or Bis (2-ethylhexyl) phthalate) is used in PVC plastics, including some medical devices. BzBP (benzylbutyl phthalate) is used in some flooring, car products and personal care products. DMP (dimethyl phthalate) is used in insect repellent and some plastics (as well as rocket propellant). Be wary of the term "fragrance," which is used to denote a combination of compounds, possibly including phthatates, which are a subject of recent concern because of studies showing they can mimic certain hormones. 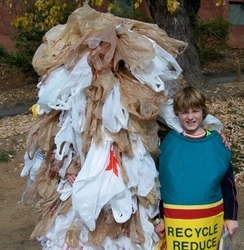 Choose plastics with the recycling code 1, 2 or 5. Recycling codes 3 and 7 are more likely to contain bisphenol A or phthalates. Click the turtle to take the plastic pledge. Say NO to plastic!